You are here: Home / Blake & Company / Welcome 2013!!! We have a lot to be excited about this year! Sonia Pena has arrived in the showroom and reaction has been fabulous. 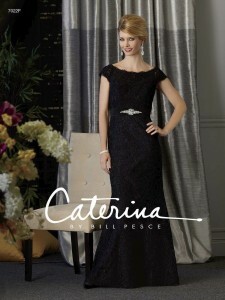 Caterina has the stores so happy that they can satisfy every customer with a wide color and size availability. Daymor‘s new line looks young and fresh. Damianou is the line to buy with lace being so hot. Our custom lines Ideas by Barbara, Ildiko, Scaravelli, Sia Sia and JSS Knitwear keep our specialty stores looking different. This is going to be a great year for Blake & Company!! !